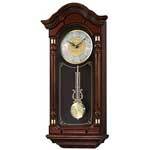 Seiko Chiming Wall Clocks offer Chime Shutoff, Night Time Shutoff and a volume control for the Chime. 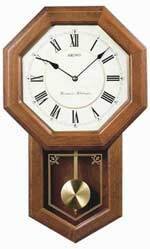 Traditional Westminster and Whittington Chimes are selectable from a switch in each clock. 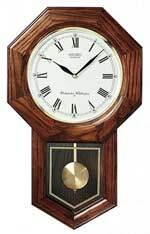 The are true 4/4, Quarter Hour Chimes.